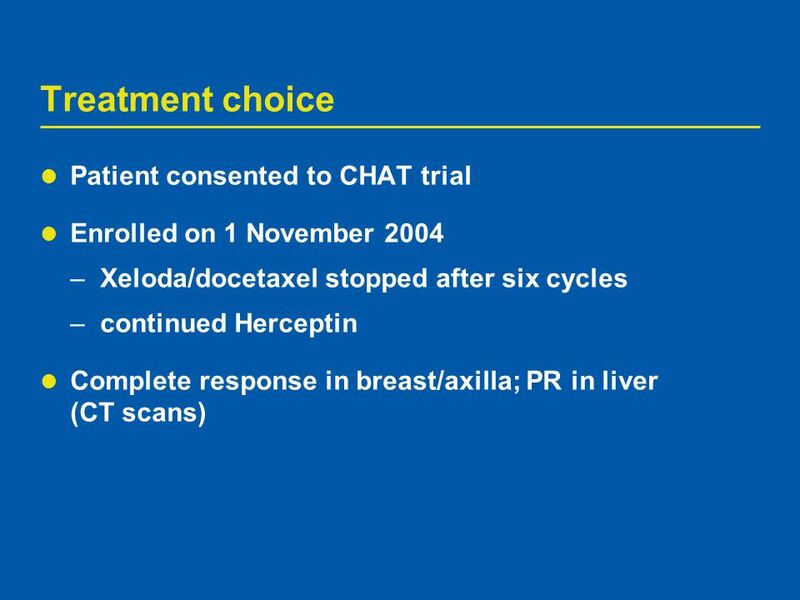 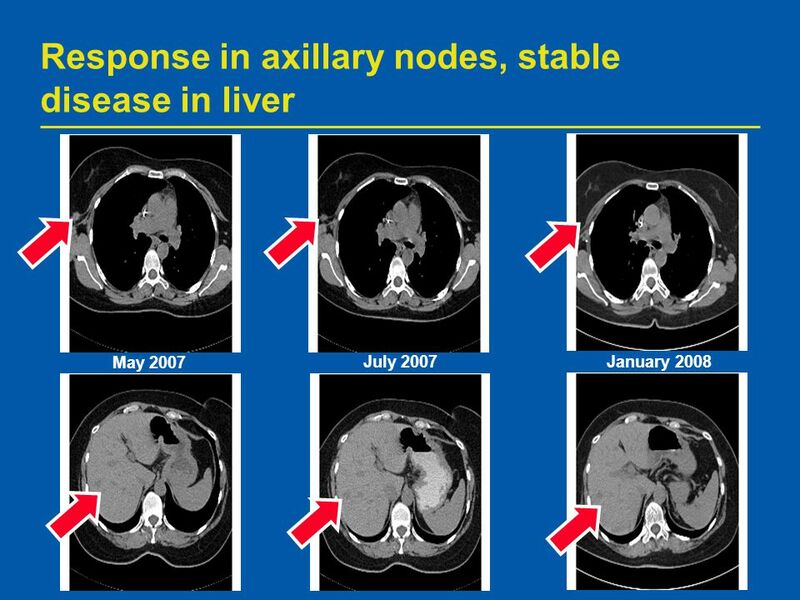 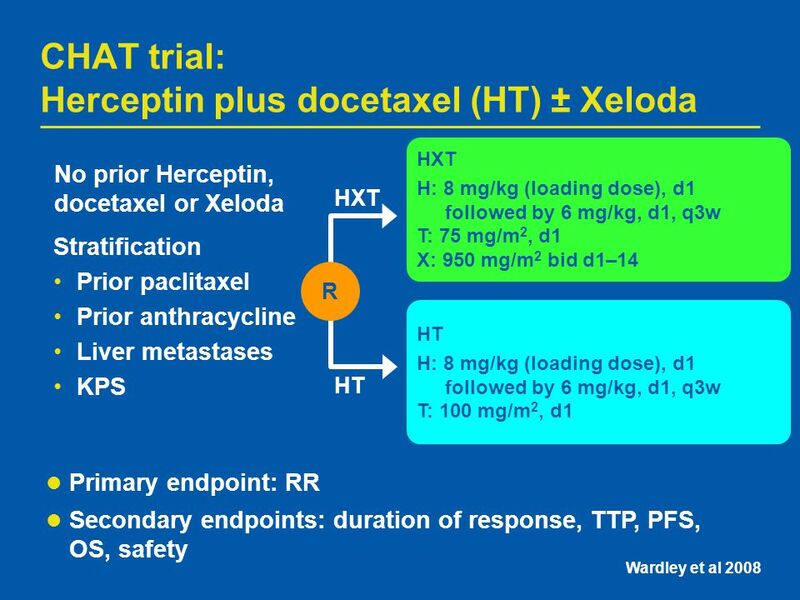 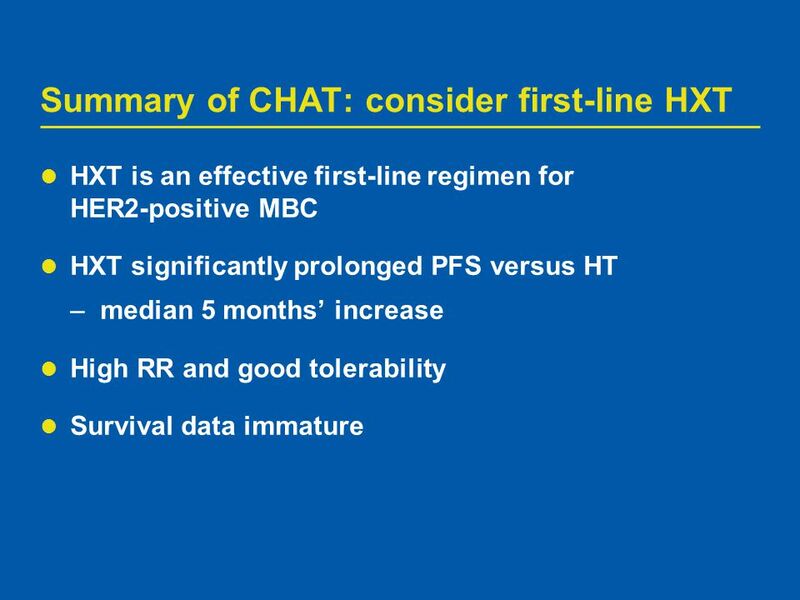 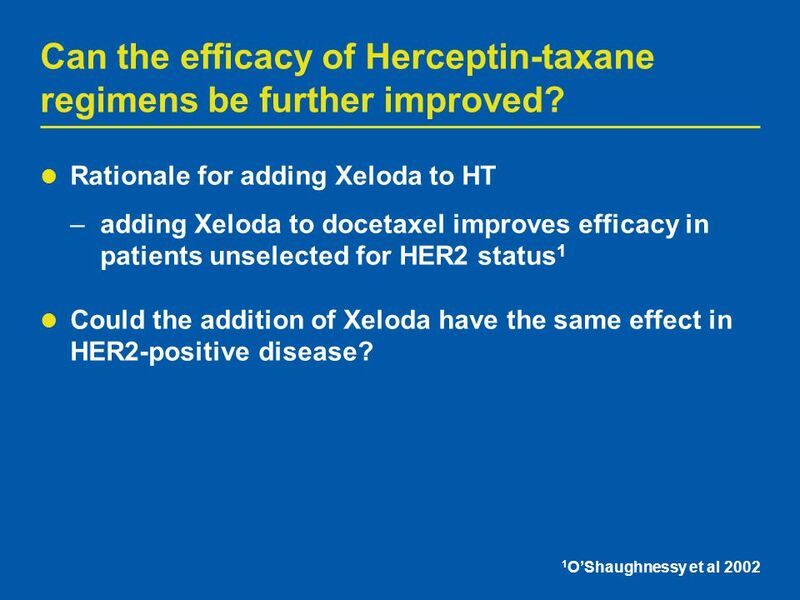 3 Can the efficacy of Herceptin-taxane regimens be further improved? 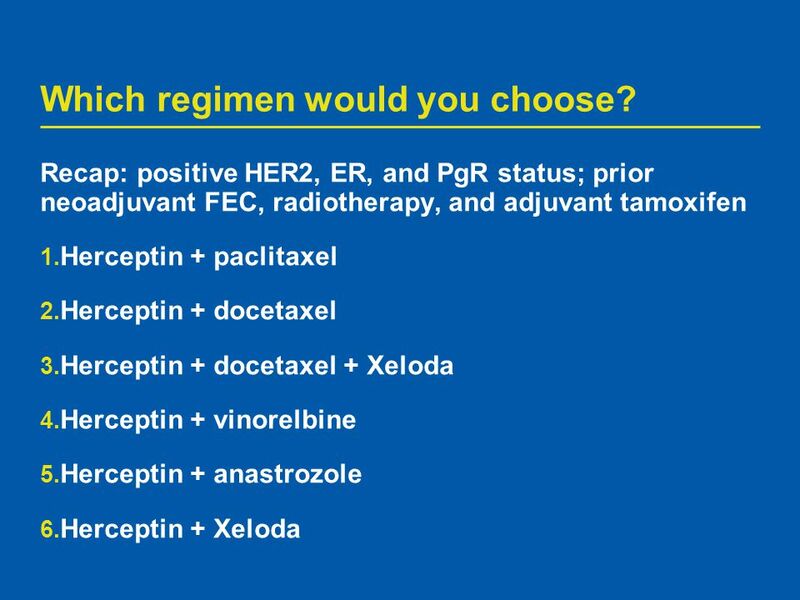 9 Which regimen would you choose? 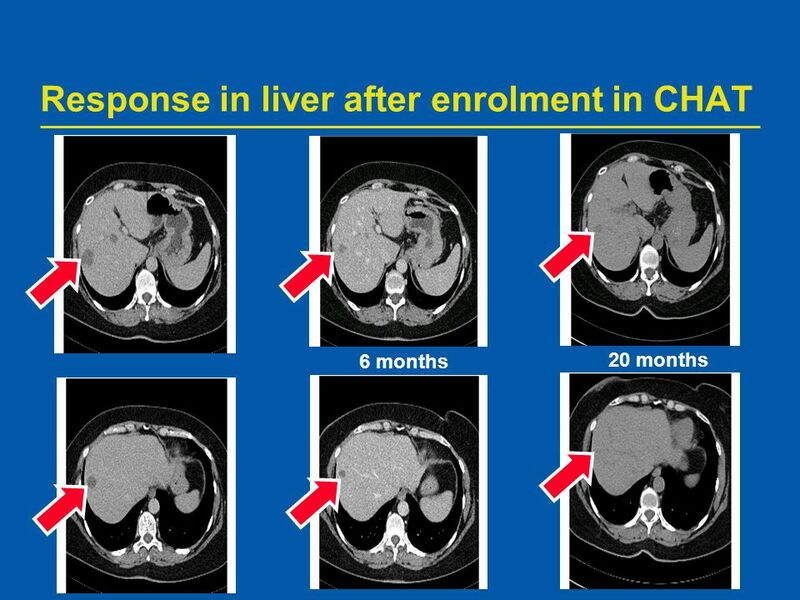 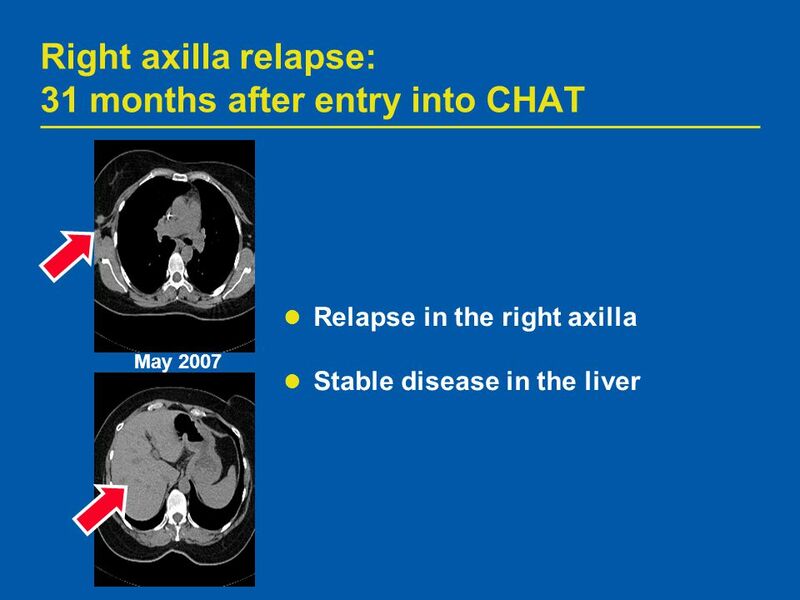 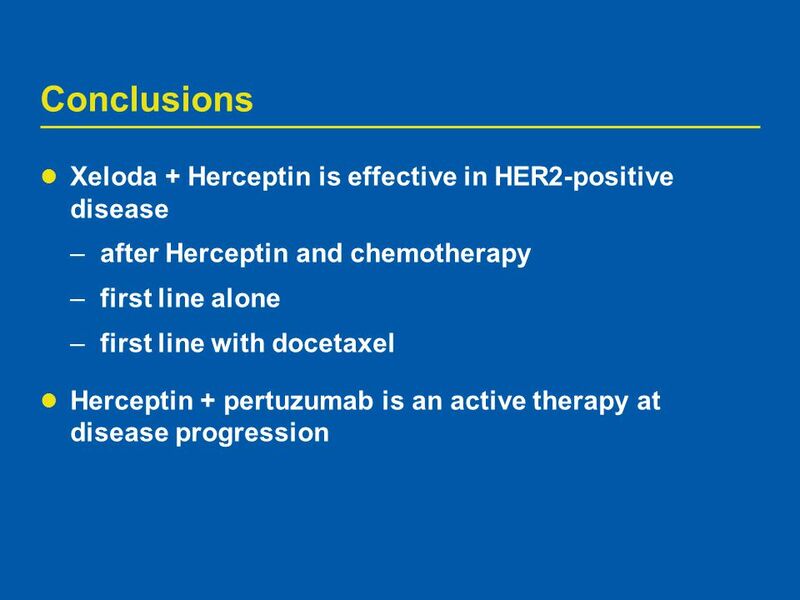 Download ppt "Extending life for women with HER2-positive MBC"
Management of HER2 Over-Expressed Breast Cancer in the Adjuvant, Neoadjuvant, and Metastatic settings Christy A Russell, MD Keck School of Medicine University. 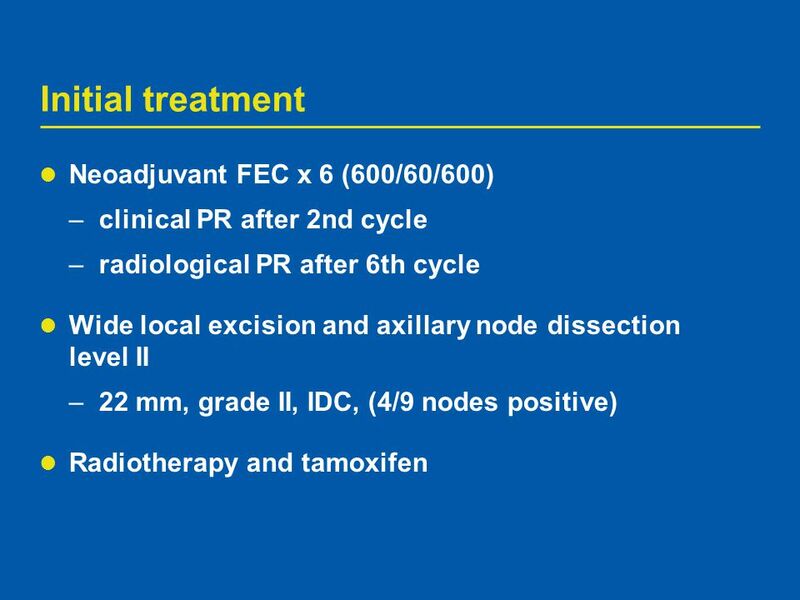 Metastatic HER2-Positive Breast Cancer: Treatment Selection and Sequencing in the First Line and Beyond Moderator: Joseph Gligorov, MD, PhD Head, Cancer. 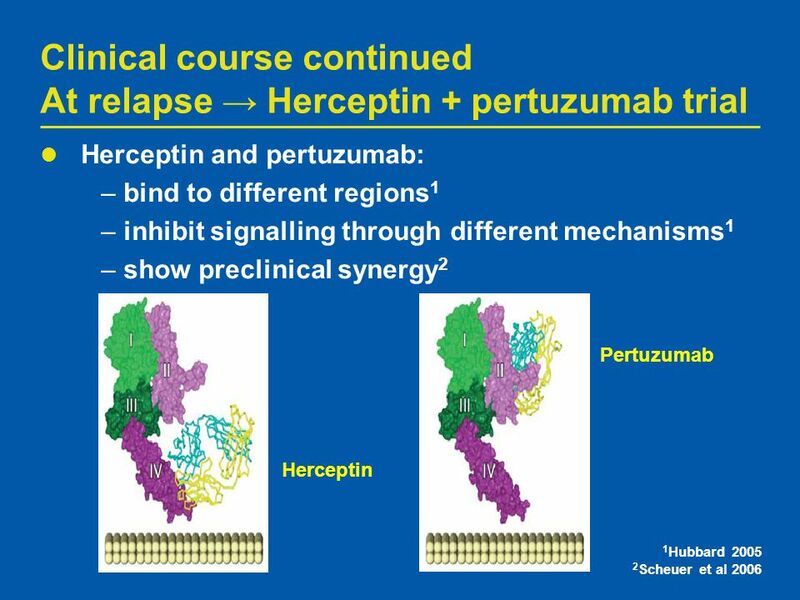 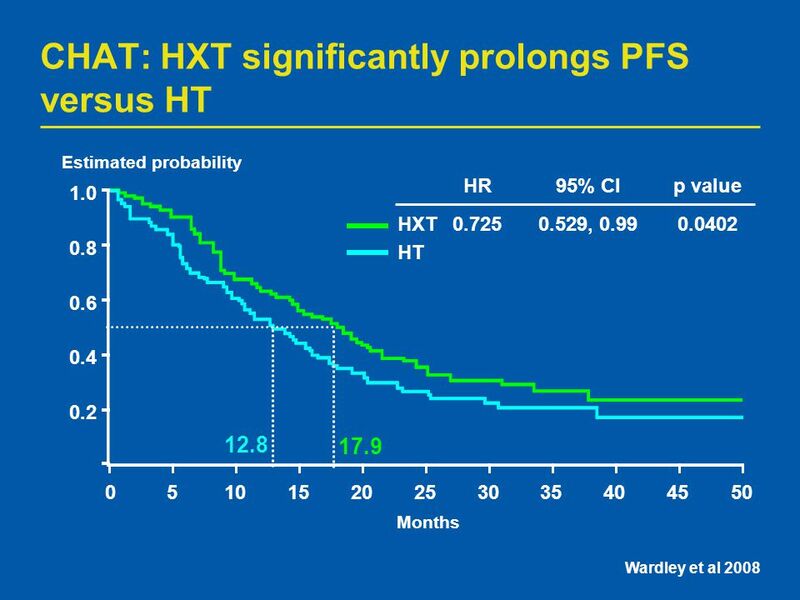 Herceptin® (trastuzumab) in combination with chemotherapy: pivotal metastatic breast cancer survival data 1. 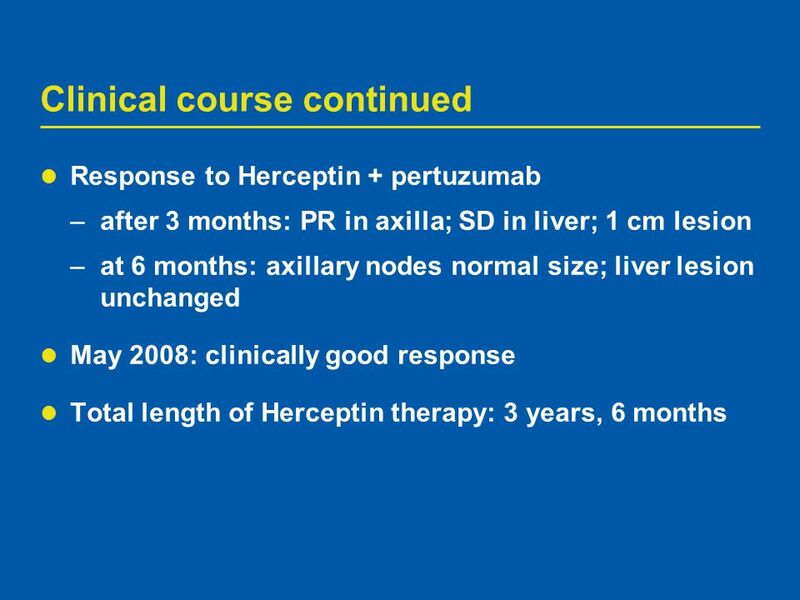 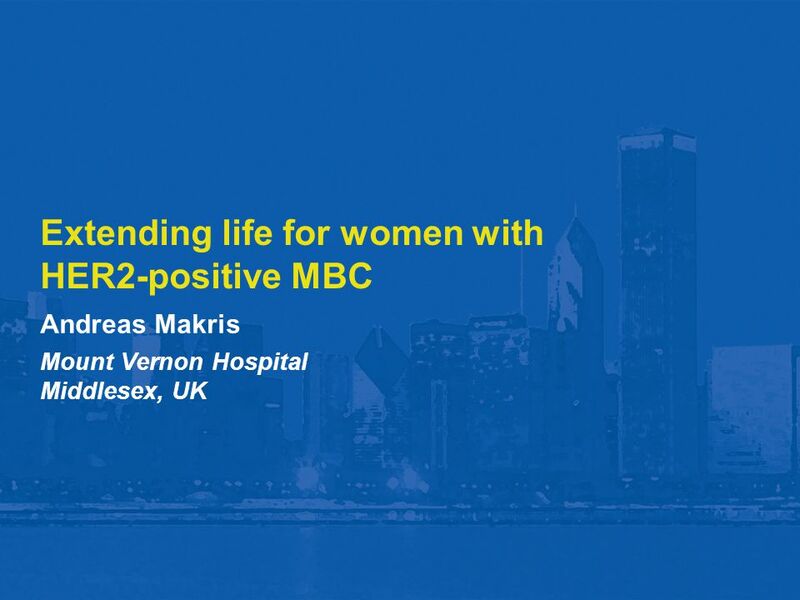 Key Issues in the Management of Metastatic Breast Cancer Case 2 (HER2 positive), v5 - July 3, to Abraxis Medical. 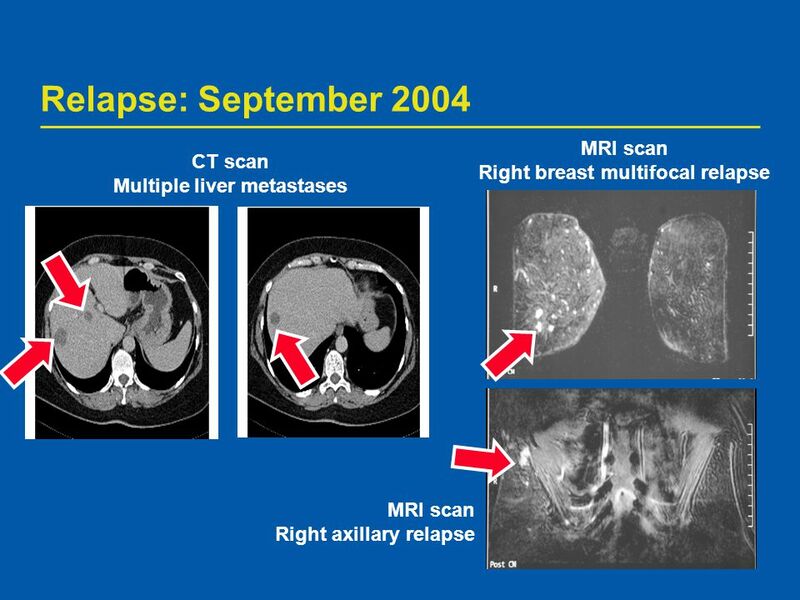 Fabio Puglisi Dipartimento di Oncologia Azienda Ospedaliero Universitaria di Udine Antiangiogenic Treatment Mediterranean School of Oncology. 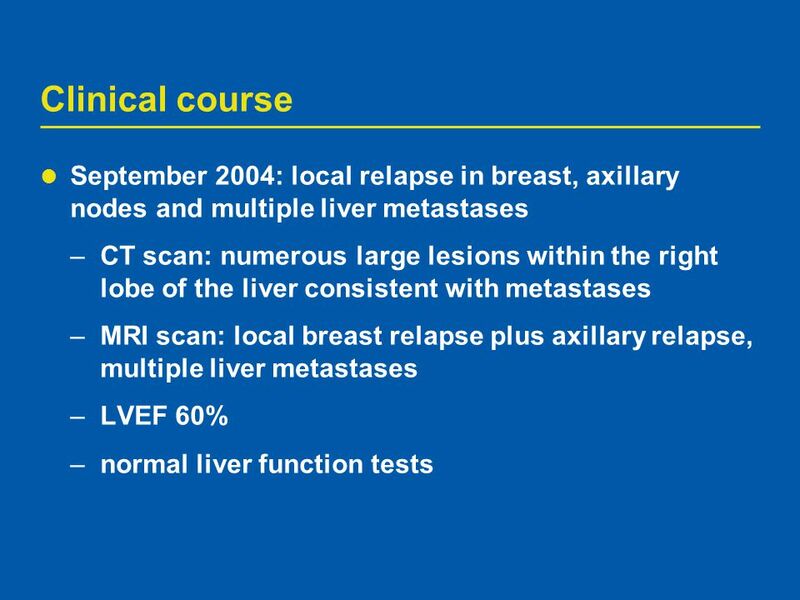 Breast conservation in Locally advanced breast cancer Department of Endocrine Surgery College of Medicine Amrita Institute of Medical Sciences Kochi, Kerala. 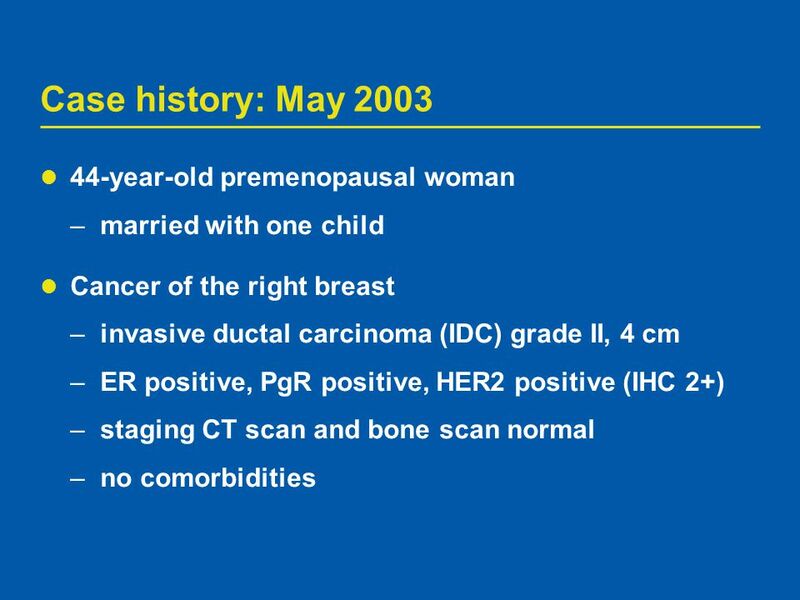 Breast Cancer Clinical Cases Daniel A. Nikcevich, MD, PhD SMDC Cancer Center April 20, 2009. 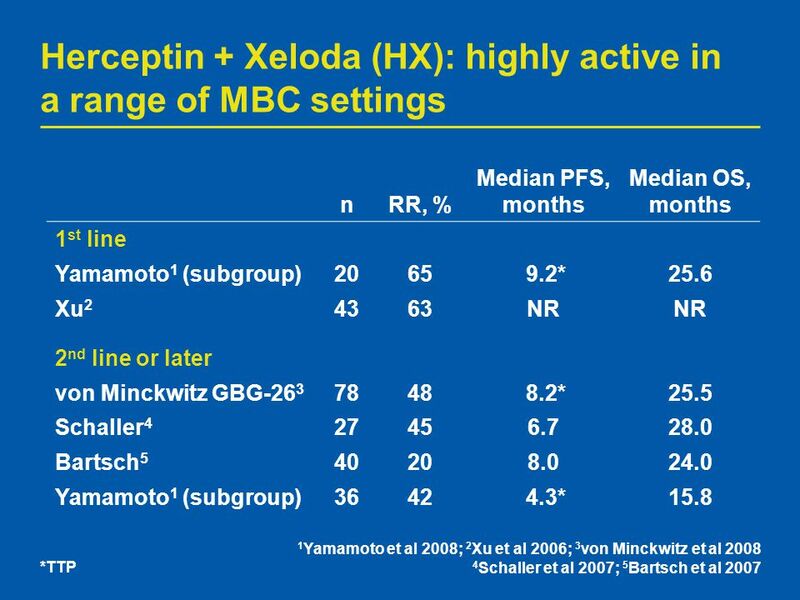 A Phase III, Open-Label, Randomized, Multicenter Study of Eribulin Mesylate versus Capecitabine in Patients with Locally Advanced or Metastatic Breast.